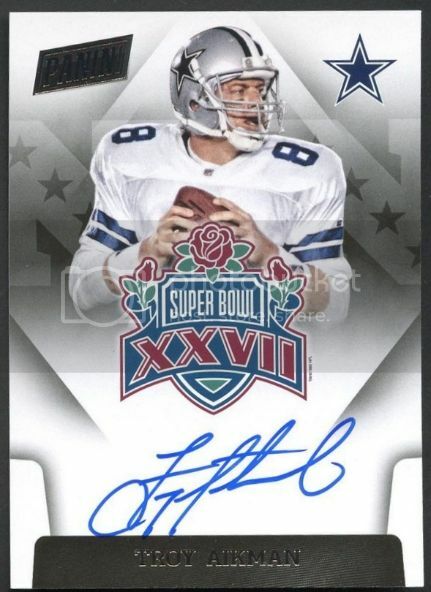 I've begun to pick up some football cards here & there, as I haven't bought football since 1999 SP Authentic. I am not going to begin collecting football heavily, but there are some things I'd like to pick up. 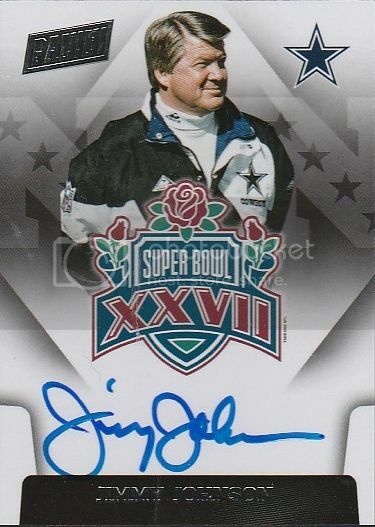 Mainly stuff from my younger days when I collected America's Team & watched the superstars of the 90's. Since much of the 90's stuff is so over/mass-produced & bordering on little-to-no value, I will have a specific list of things that I want & how I want it. Please feel free to PM me if you have anything, I'd be willing to trade, but all I have is hockey. I don't have the ability to trade football for football. Thanks again. Just because...I'll leave this here...and think of our Glory Days. Welcome to the dark side....... I had so many of those score graded cards over the years, kinda wish I had kept a set now. 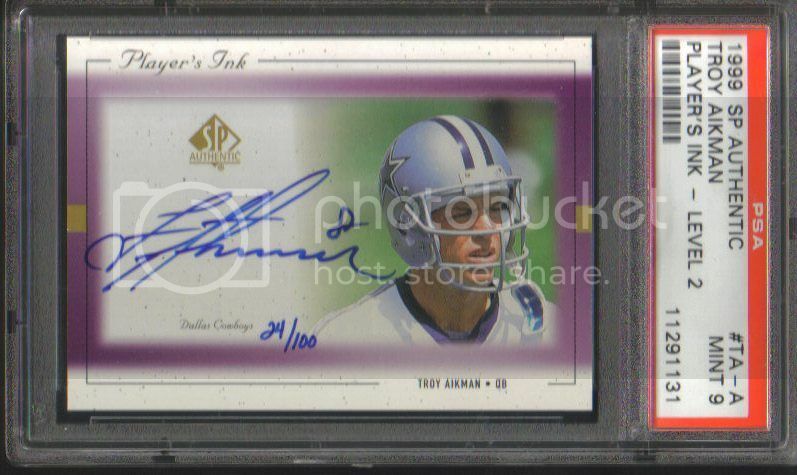 I have some Cowboys autos, not sure if they are in the white uniforms or not but I will take a look. Anyone out there want hockey for football?